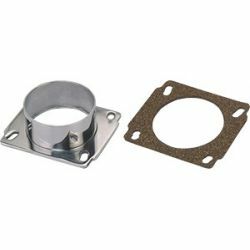 Adapters for mass air flow sensor There are 13 products. 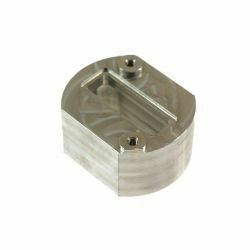 Simota adapter for mass air flow sensor with a diameter of 77mm. 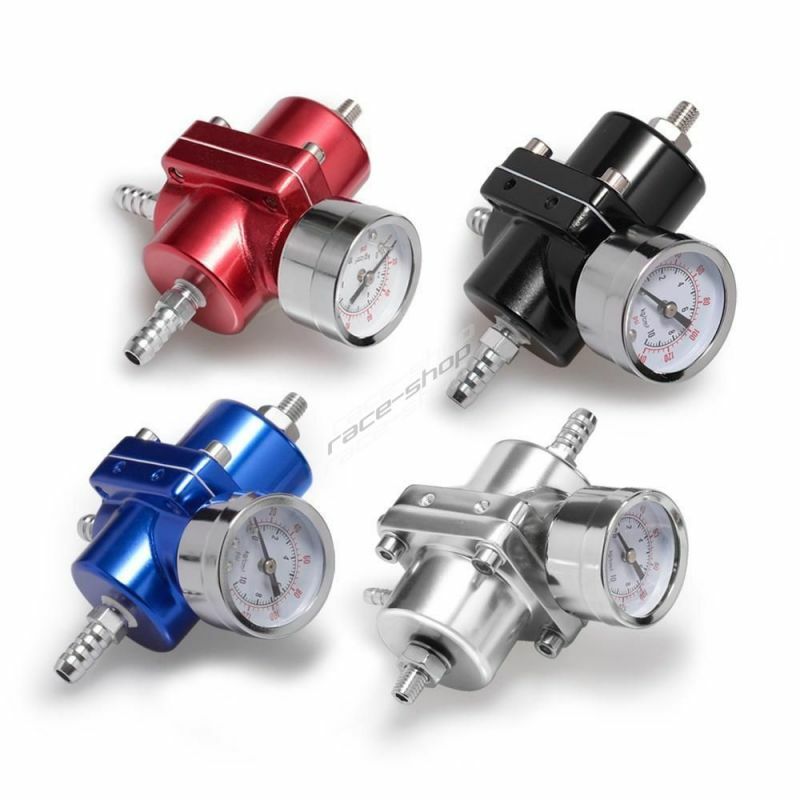 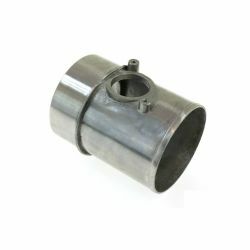 Simota adapter for mass air flow sensor, for the installation of sport air filter with a diameter of 77mm. 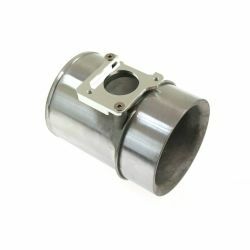 Simota adapter for mass air flow sensor, for the installation of sport air filter with a diameter of 77mm for Audi, Seat, Škoda, VW. 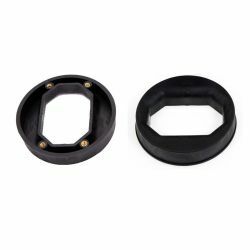 Simota adapter for mass air flow sensor, for the installation of sport air filter with a diameter of 77mm for BMW, VW, Toyota, Mazda. 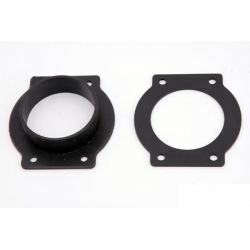 Simota adapter for mass air flow sensor, for the installation of sport air filter with a diameter of 77mm for Mitsubishi. 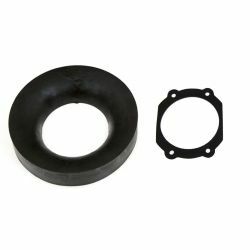 Simota adapter for mass air flow sensor, for the installation of sport air filter with a diameter of 152mm for Mitsubishi. 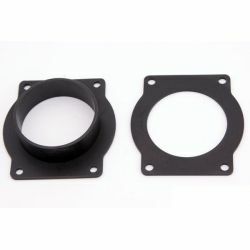 Simota adapter for mass air flow sensor, for the installation of sport air filter with a diameter of 77mm for Subaru. 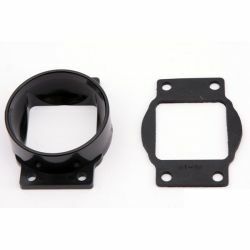 Simota adapter for mass air flow sensor, for the installation of sport air filter with a diameter of 77mm for Subaru GT. 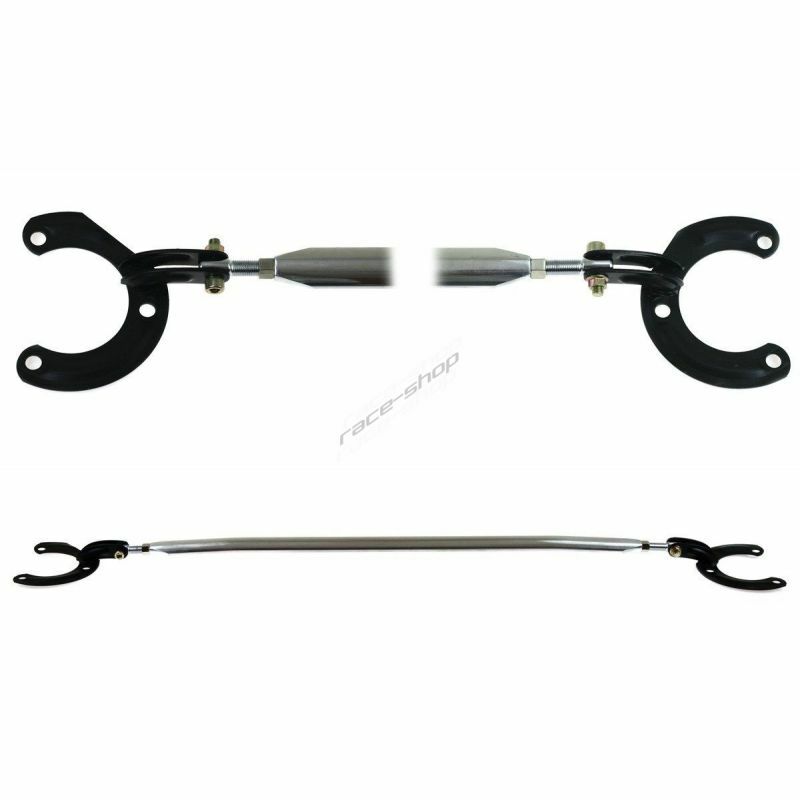 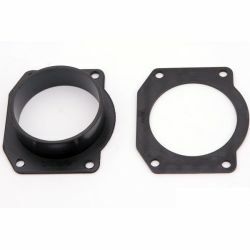 Simota adapter for mass air flow sensor, for the installation of sport air filter with a diameter of 152mm for Nissan. 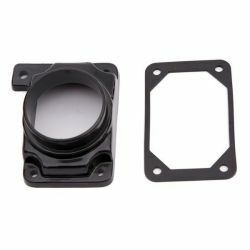 Adapter Mass Air Flow Sensor. 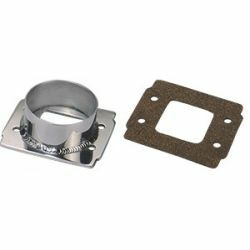 Adapter replacing OEM Mass Air Flow.